The remarkable legacy of Carroll Shelby has many twists and turns, who combined a British roadster with a Ford V8 to create one of the greatest sports cars of all time, the Shelby Cobra. 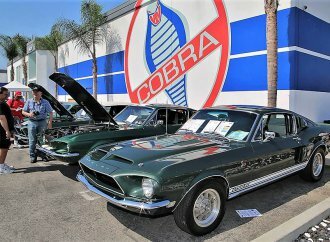 The remarkable legacy of Carroll Shelby has many twists and turns, many deviations from his history as a successful racecar driver and Le Mans team leader to the visionary who combined a British roadster with a Ford V8 to create one of the greatest sports cars of all time, the Shelby Cobra. 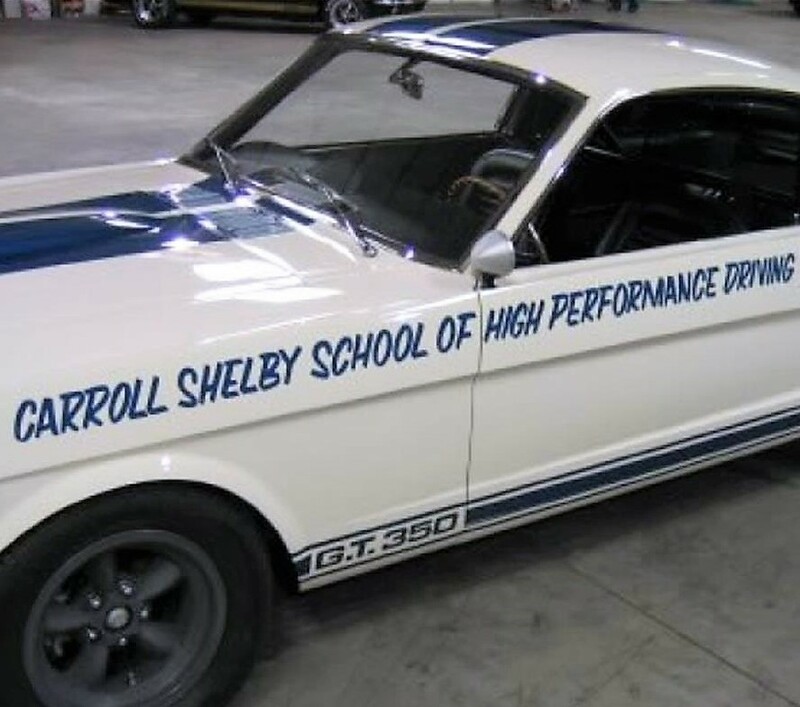 One of Shelby’s sidelines after heart issues ended his racing career in 1961 was operation of the Carroll Shelby School of High Performance Driving, considered to be America’s first competition-driving school. Shelby ran the innovative school at Riverside International Raceway in California, where his students included racing stars, movie stars, fashion models and an assortment of the rich and famous. 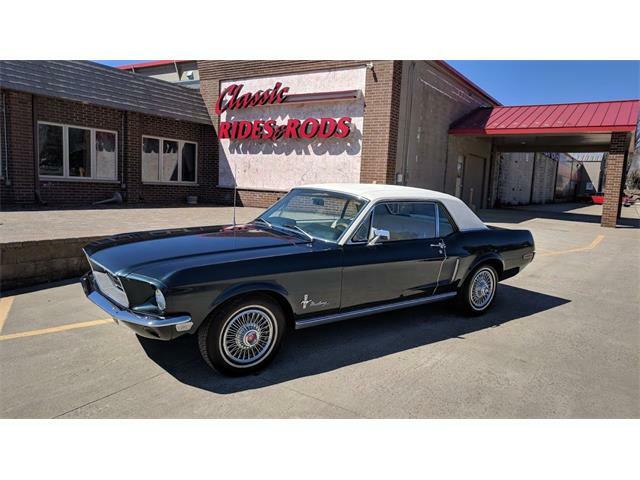 An automotive treasure from Shelby’s racing-instruction days, a 1965 Shelby Mustang GT350 with the school name emblazoned on its flanks, appeared this week in the classifieds of ClassicCars.com. 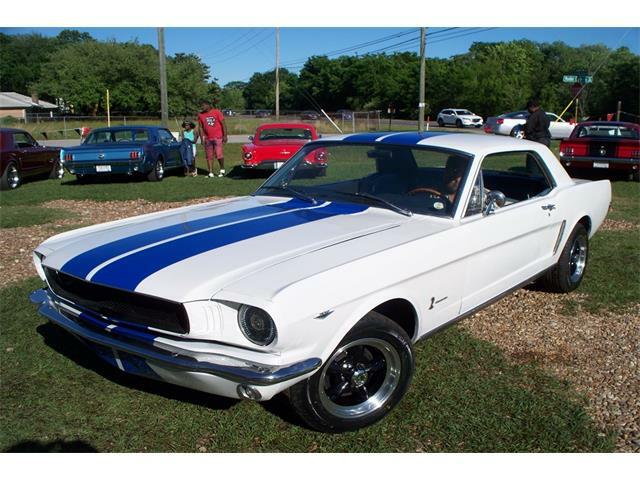 White with blue stripes and lettering, the fastback is one of three that were used exclusively by the school, and one of two still known to exist. 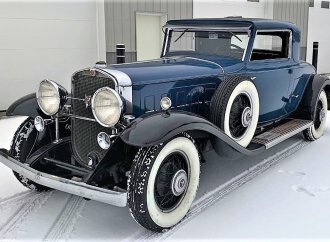 The car currently is on display at the Petersen Automotive Museum in Los Angeles, according to the ad. 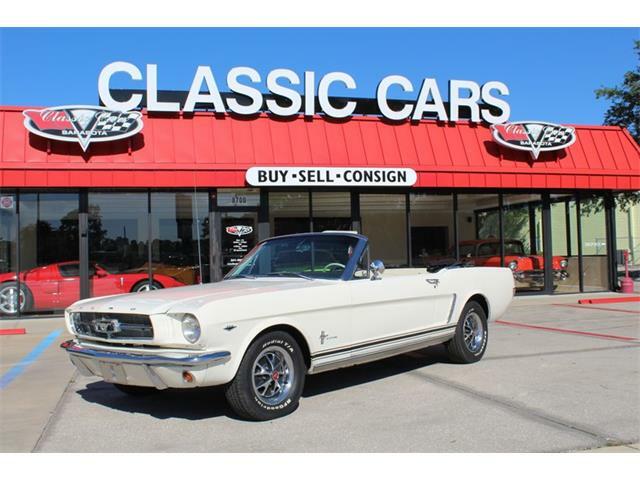 The GT350, an S model with VIN 6S451, is exceptionally rare and desirable, said Mark Logan, a well-known expert on Mustangs and Shelbys. Logan is co-owner of Dynamic Motorsports, which is advertising the car for sale for the Colorado-based owner. 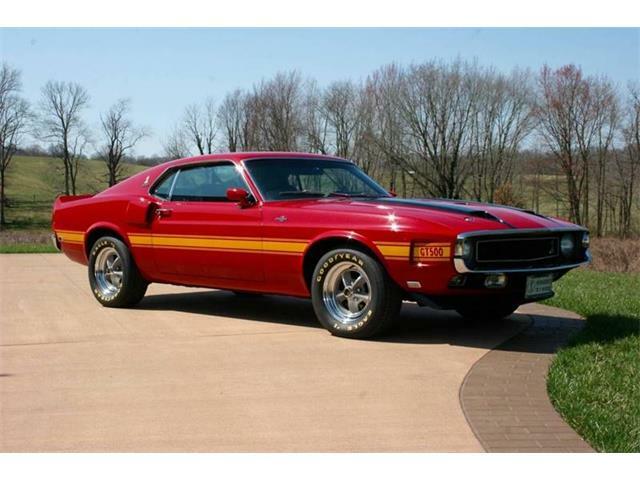 The asking price for the Shelby is $1,150,000. The car’s value is boosted by its historical value directly connected with Carroll Shelby, Logan said. “People don’t buy a car for what the sheet metal looks like; they’re buying the story behind the car,” he said. 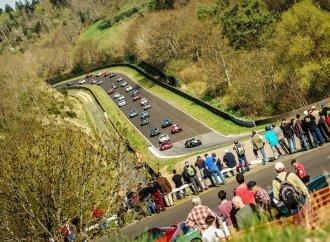 “That’s the appealing part of this one: why it was used, where it was used and who drove it. 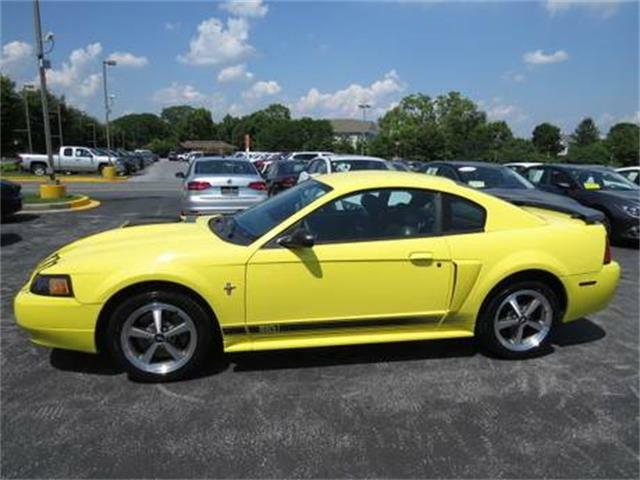 And the fact that it was one of the three that Carroll had at the driving school. After Shelby developed the Cobra, he was tasked by Ford with taking the company’s new Mustang and turning it into a proper race car, one that could be homologated for the street as well as fly the company colors on the track. 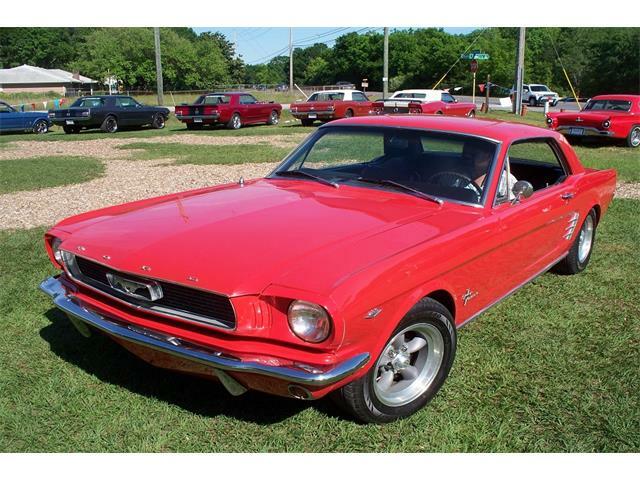 This became the 1965 Shelby GT350, a world beater in its day and a highly sought after collector car today. 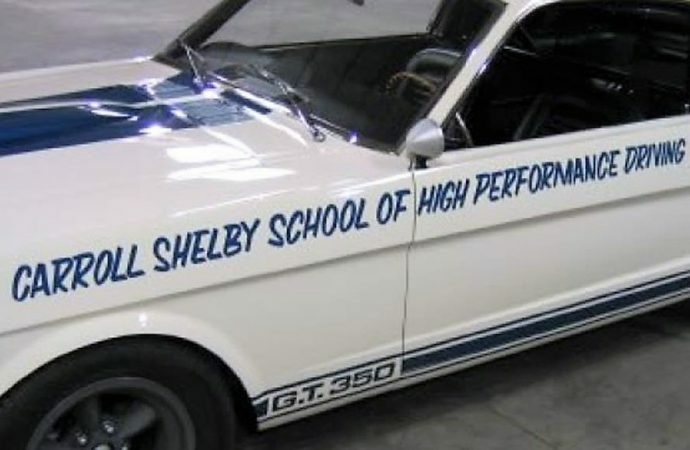 Shelby seized the opportunity to combine his success with the Mustang with his success as a driving instructor, taking three of the raced-honed GT350 S models and putting them to use for his driving school. 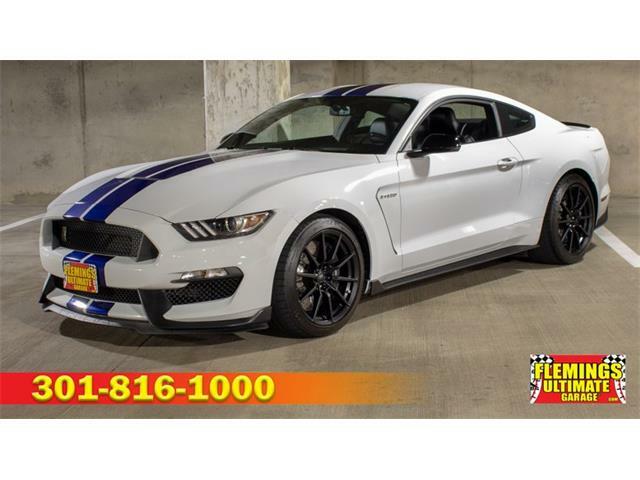 Fitted with roll cages, four-point seat belts and high-output V8 engines, among other modifications, the GT350 fastbacks were nearly identical to the full-on race-track specials, the R models, that Shelby produced for Ford. 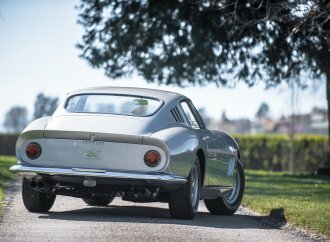 “This car was used strictly for instruction and was never used in formal racing to my knowledge,” Logan said, noting that it has a “very similar configuration” to the R model, aside from a rear-exit exhaust rather than the side exhaust of the racing model. Shelby used the three Mustangs at his school until he sold the business in 1968 to acclaimed racer Bob Bondurant, who was permanently sidelined by severe foot and leg injuries from a crash at Watkins Glen. Bondurant took over the school, changing its name to the Bob Bondurant School of High Performance Driving (now located in Phoenix). 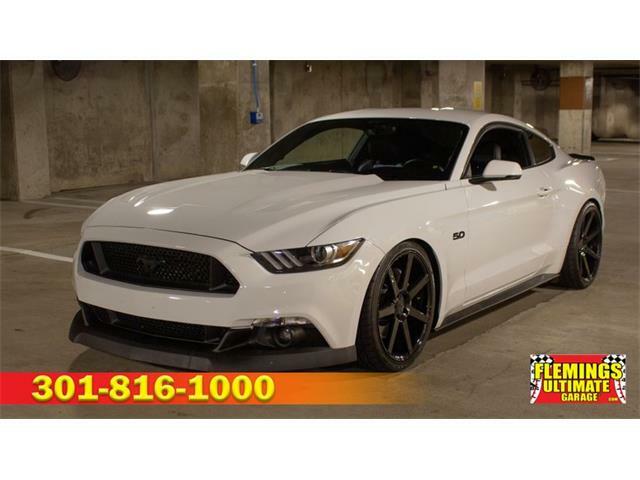 Apparently the three GT350s were not part of the deal, and Shelby took them with him. 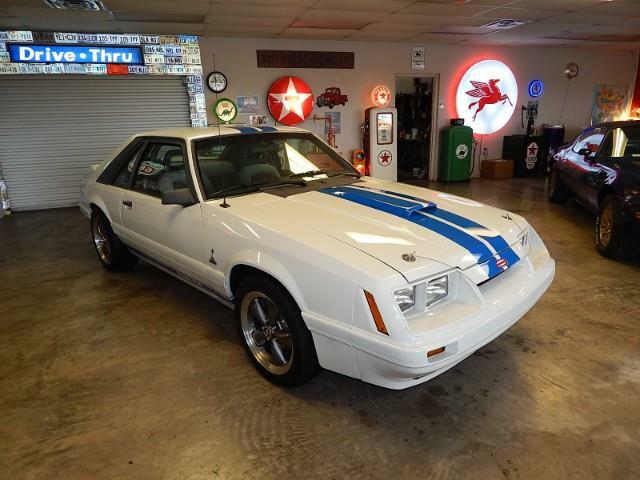 Logan, an expert researcher of Shelby history, said Shelby sold the car to one of his Trans Am mechanics, Ronald Sampson. 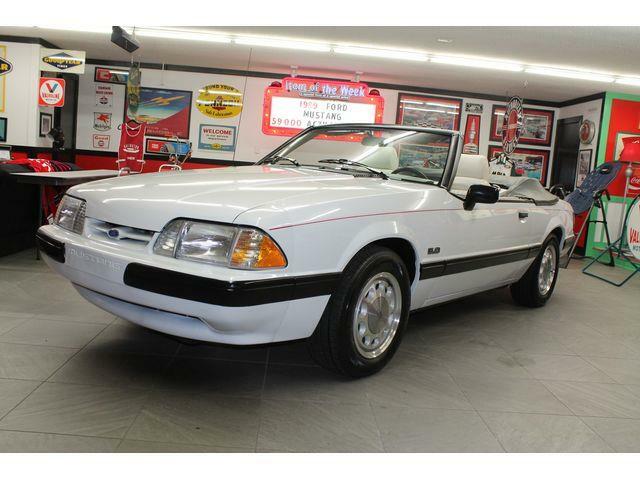 The car went to a number of subsequent owners, Logan added, including Bob Goldsmith, who drag-raced it, and an unidentifed woman in Arcadia, California. Logan sold the GT350 to the current owner, who he described as a billionaire car collector with a stable of vintage and exotic automobiles, “who just likes his toys.” The pricing on the historic GT350 reflects the fact that the owner is ambivalent about selling the car and willing to wait until someone comes up with the means and the understanding of its significance.